2610 Cayce Ct, Chesapeake, VA 23324 (#10245077) :: Abbitt Realty Co. Buyers stop here first! 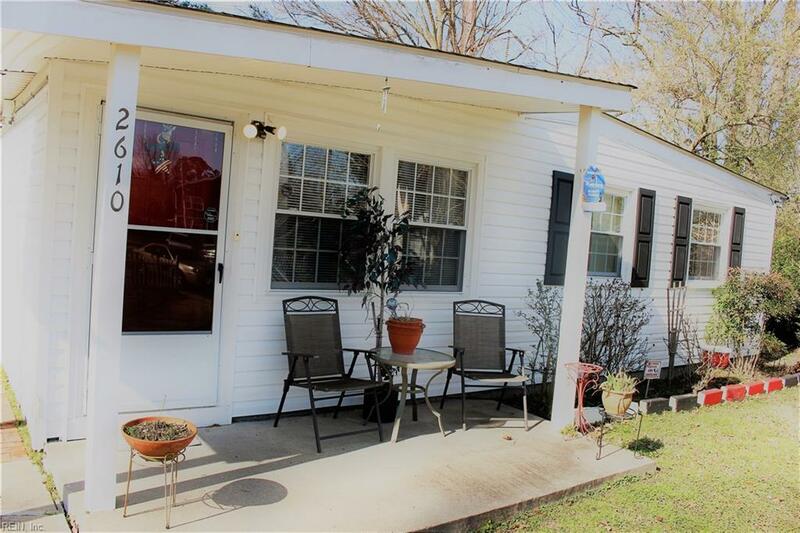 This Charming ranch has been meticulously kept and is ready for a new buyer! 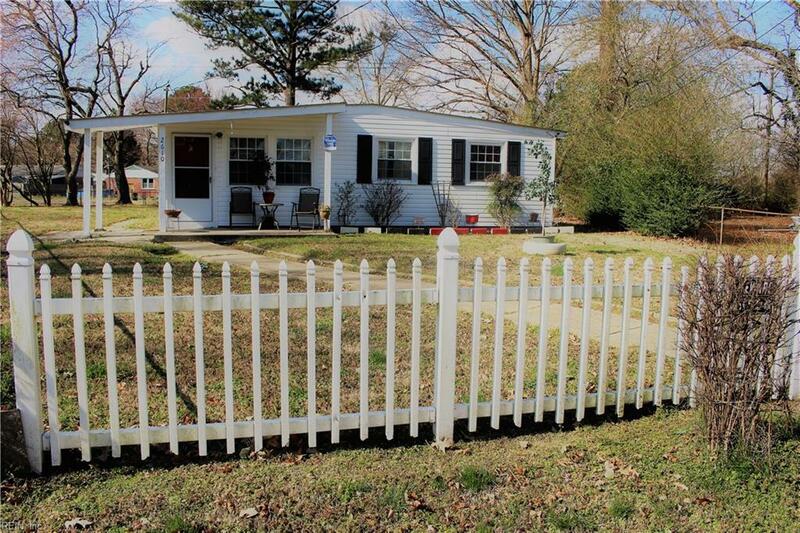 This home has a huge lot with a large shed that can be used for storage, the front has a white picket-fence, showing the pride of homeownership. Each room is a great size to include the open concept living room and kitchen space. 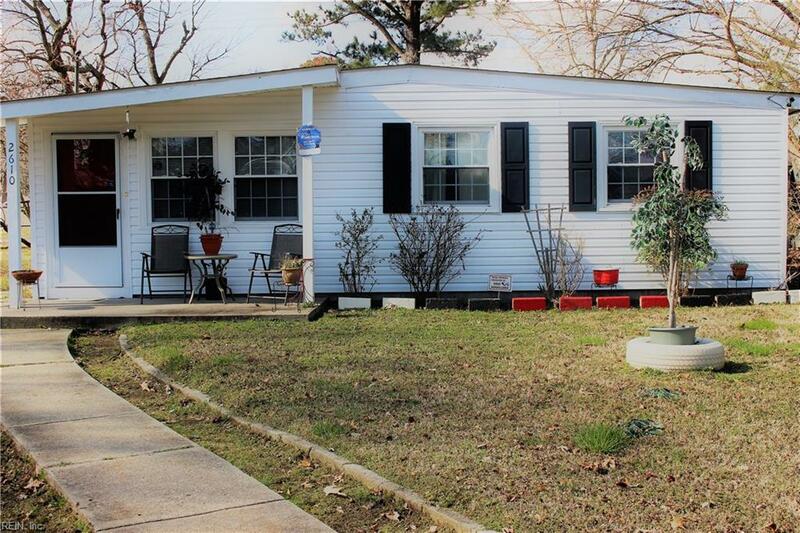 Home is centrally located near major highways, shopping centers, and minutes from Downtown Norfolk, close access to Portsmouth Naval Station and more. Call to get information about NO money down payment options and 1% closing costs when using our preferred lender. Seller willing to give $1k towards flooring allowance with an acceptable offer. 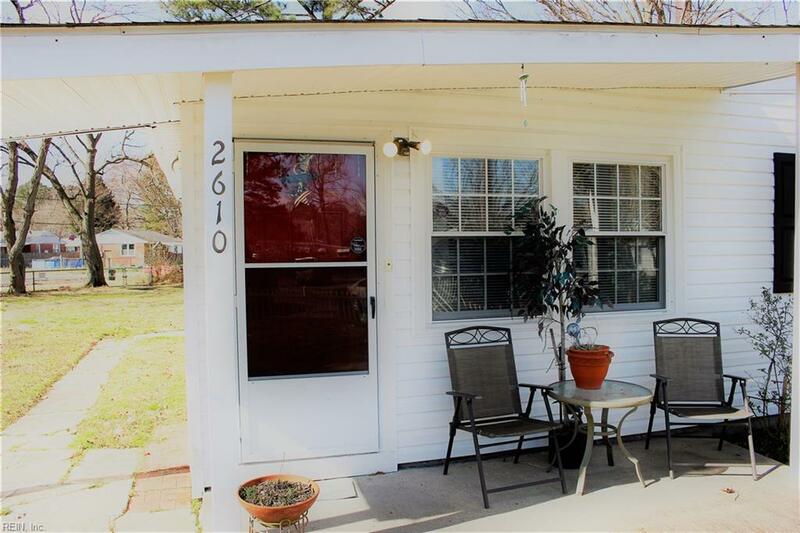 Very motivated seller, schedule your showing today!